NAPLES - "We find ourselves today celebrating, for the first time in the world, the birth of a collaboration between two Silicon Valley giants, Apple and Cisco". The prime minister Paolo Gentiloni underlined this in Naples. "Right here at Federico II, in Naples, in the Campania region, in the Mezzogiorno a collaboration is born in the field of education, training - between Apple and Cisco announcing today the creation of its networking academy, an absolutely extraordinary fact. Country". 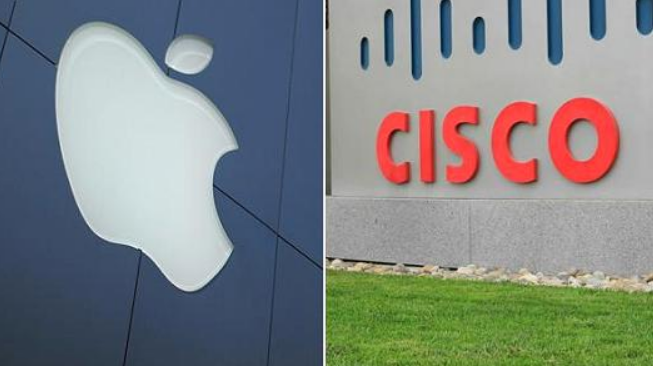 "In Naples for the first time in the world - said Chuck Robbins, president and CEO of Cisco, during the presentation of the Cisco Academy - we try a collaboration with Apple.We are already collaborating with customers but for the first time we are present in same place in the world ". "I spoke with the students first - added Robbins - who write applications for Apple and can now also have information on the internet of things and cybersecurity We are also happy with the presence of the co-innovation hub that will attract more companies here. first time we join the innovation hub and the academy in the same place ". "Digital innovation is an opportunity not a threat to be protected from and is particularly important for some areas of the country such as the South, which have levels of growth and diffusion of well-being different from other parts of the country". This was stated by the Prime Minister Paolo Gentiloni in his speech at the inauguration of the Cisco Academy in Naples. "The South - added Gentiloni - moves with its forces as the mayor of Naples has reminded us but also with the government's commitment to create favorable conditions for companies to operate in the South. This technological innovation helps us to reduce the distances between large urban areas and the surrounding area, between north and south, between different districts of the same city Potentially digital innovation reduces differences, gives equal opportunities for information and technology.With this optimistic look we have to think about the technological revolution ".